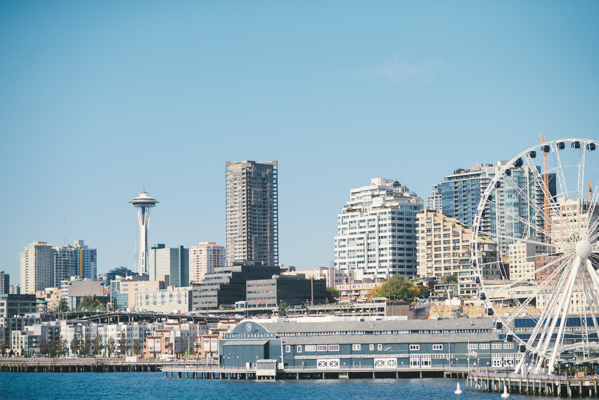 Excited to share photos from a recent trip to Seattle. This outfit seems to be on repeat for me as my go-to travel look. 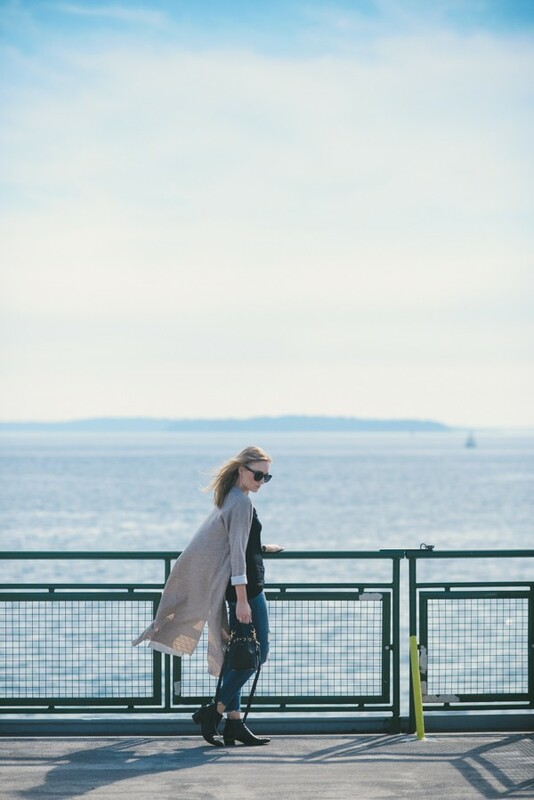 Perfectly layered long sweater coat to keep me cozy on and off the plane. Also you know I am obsessed with LNA and everything they make so I tend to wear alot of their tops when I travel. What are your go to travel looks? Always love to see how people travel at the airport. Natali - Great casual outfit! I like all of these photos, great feel on them! elza - such a great casual look, love the boots! Shae - Great look! Especially loving this sweater. Abbie E. - I love your jeans and booties! SAUL - I’ve heard such great things about Seattle! Hope you enjoyed your trip! Lien Nguyen - What a stylish outfit! 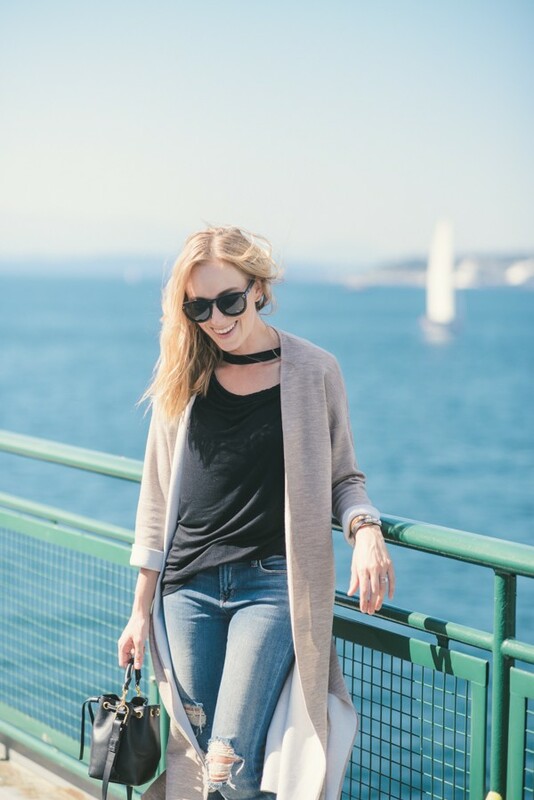 I love the way you combine the grey long cardigan with black tank top. It’s fashionable and suitable. I love this look! vera - What a beautiful look. Gorgeous photos.